UPDATE: Arthur has found a home! 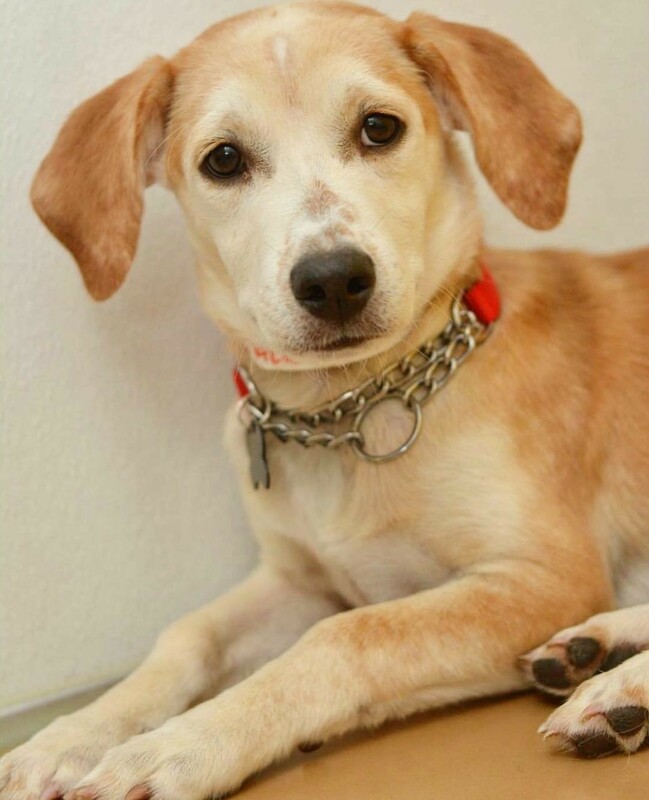 (ADOPTED)Arthur is a 5 month old Beagle/Lab mix and weighs 15 pounds. He is up to date with his shots and has been neutered. He's a super sweet, goofy boy and very friendly.